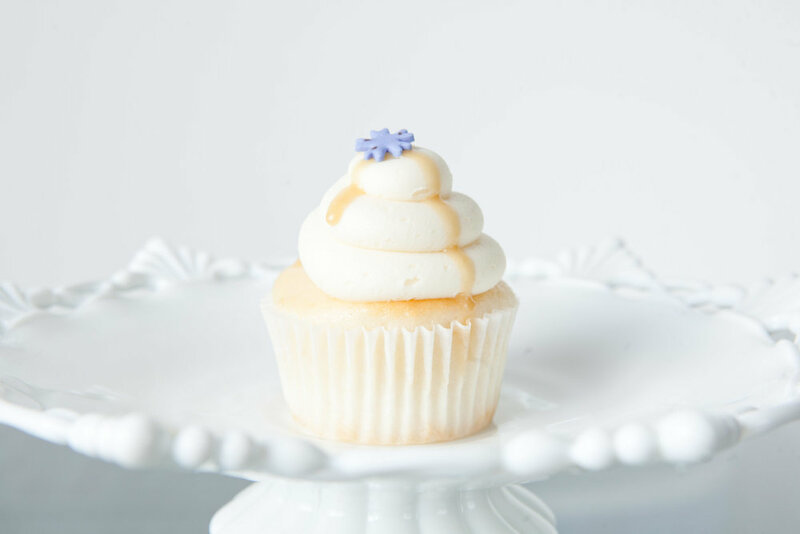 We specialize in creating cupcakes, wedding cakes, cakes, and dessert catering for events. 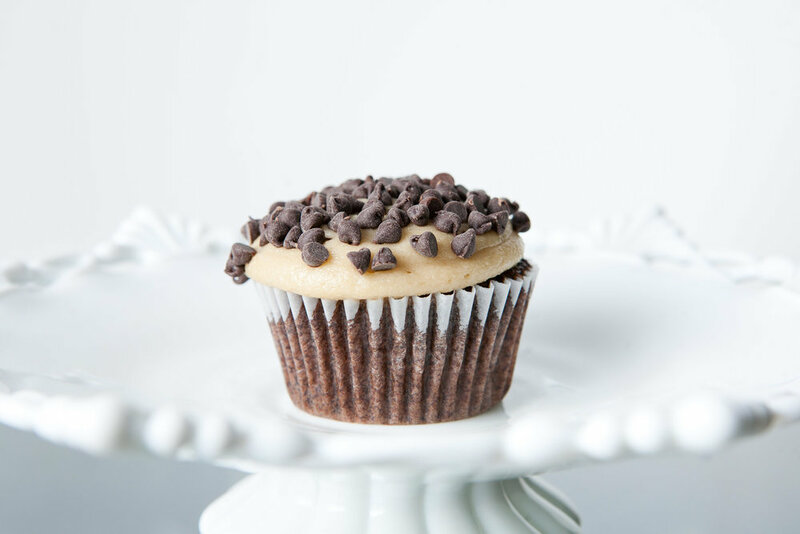 Stop by to enjoy just one cupcake inside our modern and relaxing atmosphere, or place an order for cupcakes, cake, or dessert bar for your next event. We take pride in the quality of our product so everything in the shop is made from scratch. 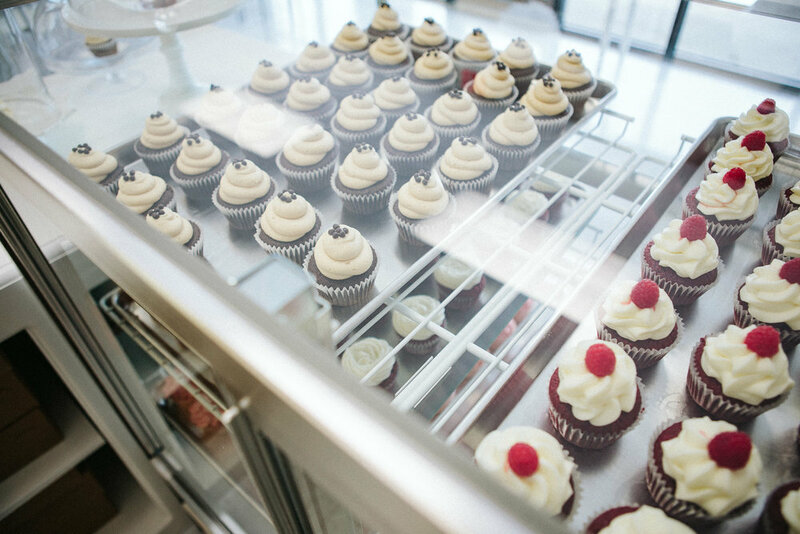 We love meeting with customers and being able to design one of a kind cakes, cupcakes, & desserts.